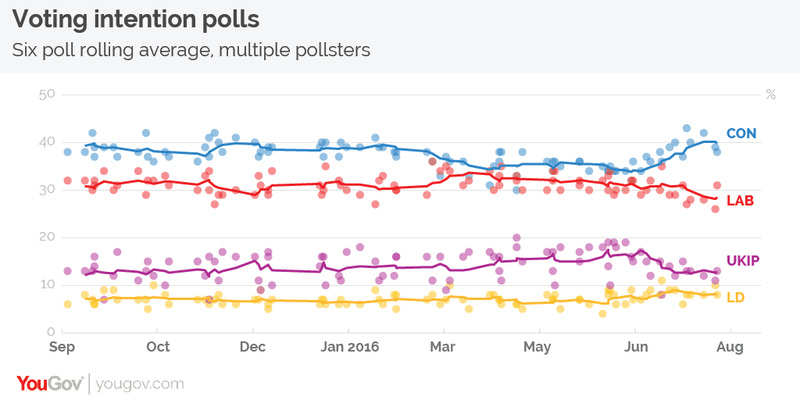 August 22, 2016, 10:54 a.m.
Labour has clearly lost some ground since the EU referendum. Polls have consistently shown the party trailing the Conservatives by wide margins – YouGov’s latest data for The Times shows the Tories with an eight point lead – triggering a blame game inside the party. Resigning shadow cabinet members have blamed Jeremy Corbyn. Jeremy Corbyn has blamed rebellious Labour MPs. Many party members have blamed the mainstream media, who they don’t believe has given their leader a fair hearing. In order to explore this we went back to nearly 1,000 members of the public who told us earlier in the year that they would vote for Labour in a general election. Of these respondents over 200 wouldn’t vote for Labour now. We asked them to write us a sentence or two on why. In the graph below we have categorised their responses. 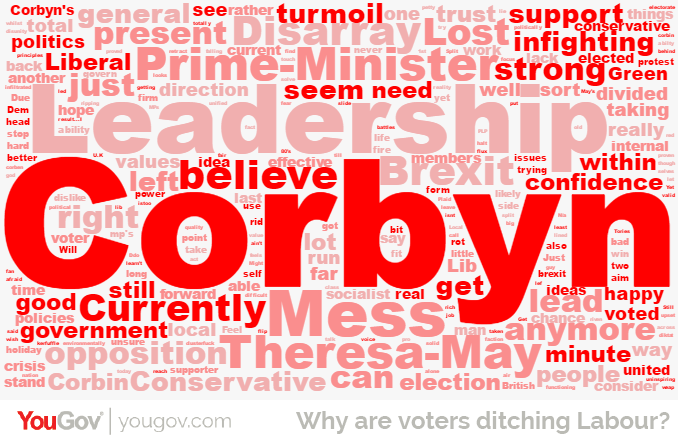 The biggest reason given was a dislike of Jeremy Corbyn, with 29% of all switchers citing it as the main reason for abandoning the party. That number increases to 39% amongst Leave voters (although there are only 75 in the sample). Nearly two out of every ten switchers (18%) say they have left because Labour is a “mess” or a “shambles” whilst just over one in ten (12%) say it’s because they have no confidence in Labour at the moment. Only 6% put Theresa May as the main reason and only 14 respondents even mentioned the new Prime Minister in their answer. This isn’t to say she hasn’t had an effect on voting intention: as well as seeing a Labour drop in the polls we have recently seen quite a dramatic Conservative rise. If we were to repeat this experiment with those that have moved towards the Conservatives, her name would probably be mentioned far more. Overall this would appear to justify the Labour rebel’s claims that the leader is the cause of the problems – but there are important caveats to this. Firstly, these categories above aren’t mutually exclusive. 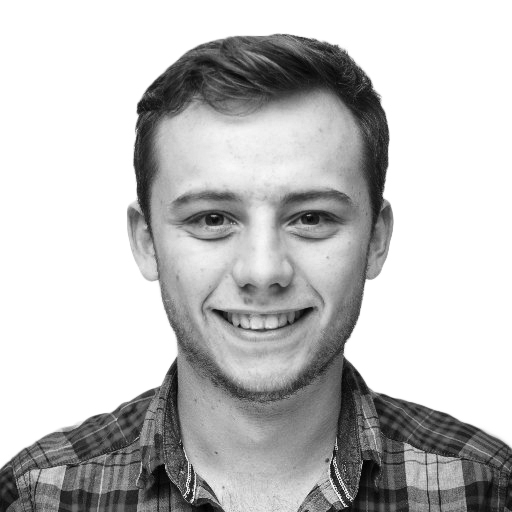 Problems with Jeremy Corbyn’s leadership might arise from news stories around party division and voters would probably be more supportive of the leader if there were more Labour MPs selling his case. The second caveat is that nearly half of these switchers haven’t moved to another party but instead tell us they now don’t know how they will vote. In previous election cycles we have found that many don’t knows move back to their previous party as an election nears. Finally, there is always a lot of “churn” at this point in an electoral cycle. Voters are responding to short term news cycles and many aren’t paying much attention to politics. Earlier this year we had a divided Conservative party at civil war over the EU referendum and struggling to recover from an unpopular budget. We now have a divided opposition at civil war over a leadership election and a Prime Minister enjoying her political honeymoon. If he is re-elected, Jeremy Corbyn will have the time to try and win these voters back, but he could also lose many more.